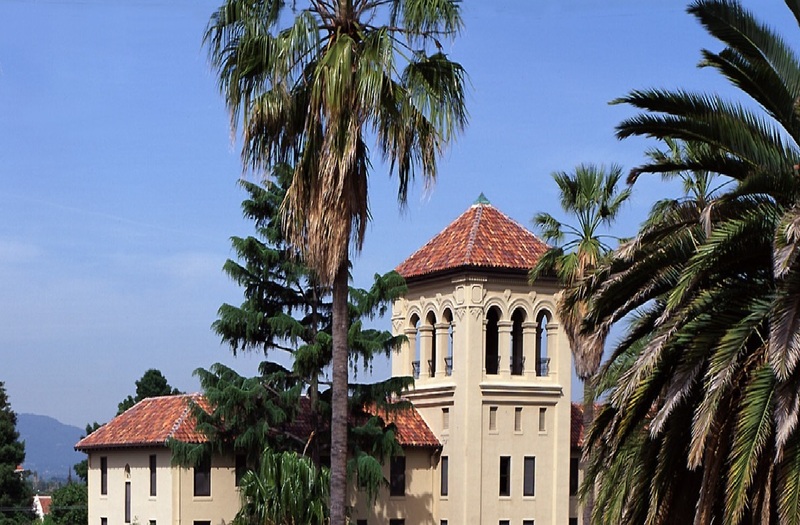 Welcome to Santa Clara University eProtocol system, a web-based online Institutional Review Board (IRB)/ Human Subjects Application Submissions. To access the eProtocol system you will need to contact the Site Administrator for a user ID and password. The Site Administrator can be contacted at 408-554-4408 or at protocols@scu.edu for any questions or concerns. After the system upgrade some users may experience issues related to the protocols not displaying correctly on the dashboard. If that happens please instruct users to remove browser cache and history.